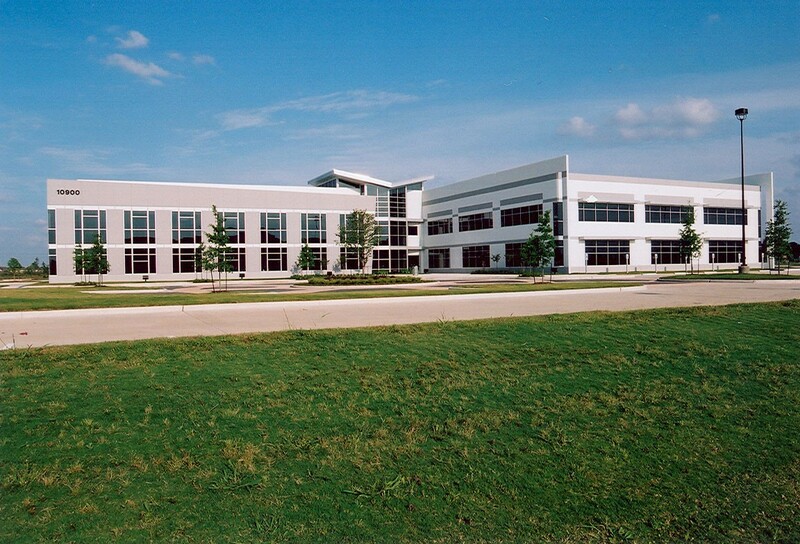 Beltway Corporate Center Phase III is designed as a best in class “value office” building. 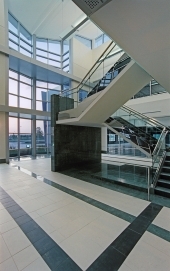 Two floors, each approximately 65,000 square feet, are organized around a central core containing all common functions. 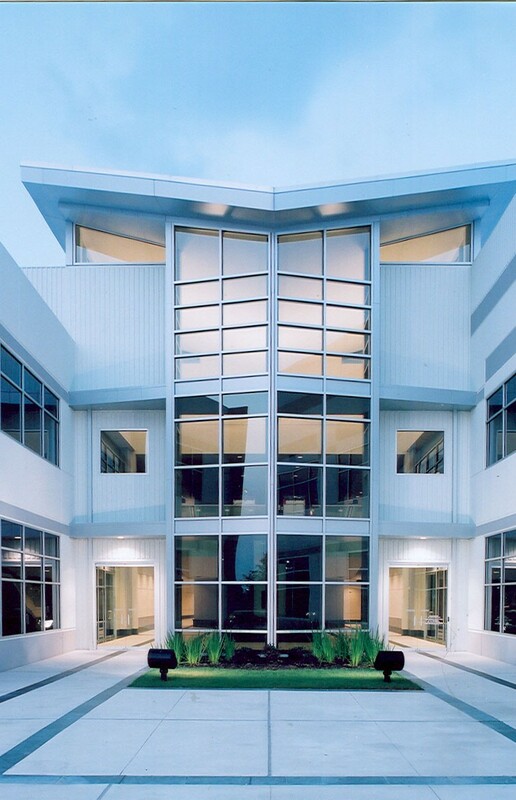 The tenant areas are column-free from the building core to skin with wide expanses of high performing exterior glass. Glass guardrails with custom designed aluminum stanchions, patterned and laminated glass, and wood details define the two-story lobby’s monumental stair and building common areas.